The ongoing Customer Q & A blog series highlights a wide range of Jitterbit customers to find out what business needs drove their integration requirements and why they made Jitterbit their integration solution of choice. In this week’s hot seat is Tom Morris, Chief Operating Officer at ThermoServ. For over half a century, the industry has come to know and trust ThermoServ for superior insulated products that fit virtually everyone’s lifestyle. In 1956, the company introduced a black and gold thermal coffee carafe from which the company took its name. ThermoServ is based in Dallas, Texas, and offers one of the largest lines of drinkware available in the industry. 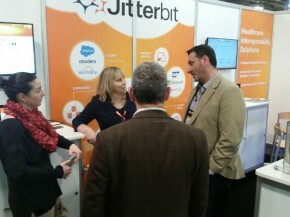 How did you find out about Jitterbit and what were some of the reasons you chose it as your integration solution? We conducted a web search for the best in class data integration solution. We had a large information technologies strategy in play, but we also had substantial changes to our business occurring, and integration abilities were going to play a key role in our IT strategy. We looked at several options for an integration solution. One was staying the course with traditional custom code, which we had a team of 12 consultants doing. It turned out to be a miserable process because any change along the way required someone to recode from scratch. We went down the path with IBM Cast Iron, which we thought was a viable technology, but we soon found that we were culturally incompatible and parted ways amicably. It was a huge relief to have the opposite experience with Jitterbit. With Jitterbit the installation went extremely well, the communication has been excellent and Jitterbit really understood and worked with us and our challenges of being a retail manufacturer, not having IT as a core competences. How do you currently use Jitterbit? We’re a brick and mortar company that’s been around for nearly 60 years. We recognize a lot of business opportunity in mass customizations of our products, so we were traditionally a very large low-mix-high-volume manufacturer. The market was driving us to be a much more of a high-mix-low-volume, mass customization (like Amazon or Google) manufacturer. In order to transform the business, and be able to compete successfully in the ecommerce world, we needed to substantially upgrade our business processes that are enabled by information technologies. The primary ERP system entrenched in our company is QAD, which is designed for heavy manufacturing, like the ones used in the in the automotive business. This is ideal for low-mix-high-volume. However, we decided to use a second ERP system (the Apache OpenSource project – OFBiz) that is designed for high-mix-low-volume and used in eCommerce. One of our integration initiatives was to integrate the two systems in order handle both types of traditional and modern ecommerce business. Over time, Jitterbit will play an important part in connecting our customers to our new ERP system. Jitterbit also opens a lot of doors for Electronic Data Interchange (EDI) for our ecommerce systems. We have over 10,000 customers that we trade with on an annual basis. Some customers have just small or one-off orders, but our bigger customers transmit their information electronically through SPS Commerce. SPS Commerce is our EDI partner for the larger customers. We are quickly going to include B2C and eCommerce using our OFBiz technology and integrate our own EDI systems for the smaller customers as well. The final way in which we use Jitterbit is to connect our applications with those of our distributors and other business partners – the custom endpoints that we otherwise would not be able to interface with. 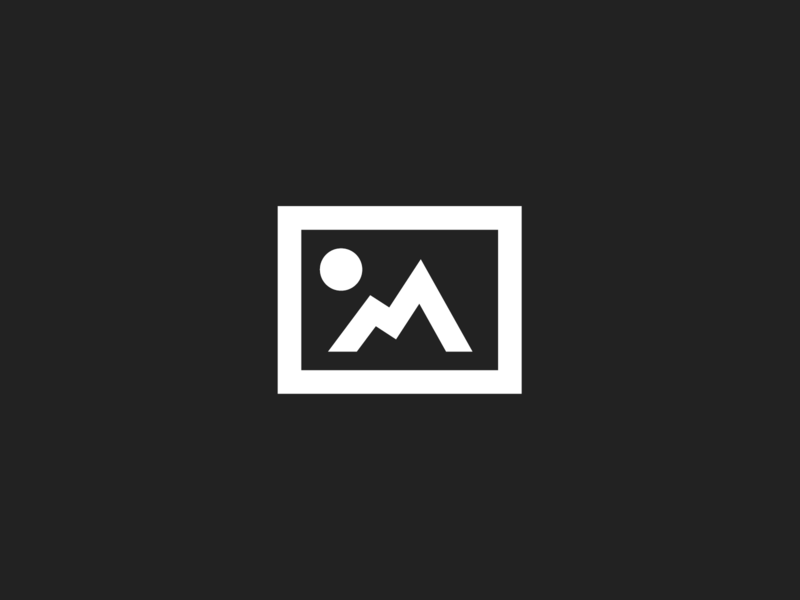 This enables to build seamless lines of business with just about anyone, which is incredibly powerful. From a business perspective, how has Jitterbit helped you? Simply put, Jitterbit has enabled a traditional 60-year-old manufacturer to transform its business. One great story I have is around our contract with the NFL and SuperBowl XLVI. Without Jitterbit, we would not have been able to do it. We were taking orders from a distributor, rather than a retailer, so SPS Commerce wasn’t an endpoint in these transactions, but Jitterbit allowed us to connect to order process at NFL.com because of its flexibility to connect to custom endpoints. We have the technology to take a very basic product (like an insulated beverage container) and customize any individual component for up to 10,000 single units. As you can imagine, there are an incredible number of transactions and integrations going on with that level of complexity. For the Superbowl, we had this case where we had to customize the units only after there was a winner – and if you watched the game you know that it wasn’t clear the New York Giants would win until basically the remaining minute of the game. With Jitterbit we were able to do an ad hoc data integration that allowed us to gear up and take the orders for those cups as fast as they were coming at us. It was incredible. Thanks Tom! If you want to learn more about ThermoServ’s integration, be sure to check out theirCustomer Success Story. Do you have a Jitterbit success story you would like to share? Drop us a line at customersuccess [at] jitterbit.com or @jitterbit on twitter.